It’s time to head west. 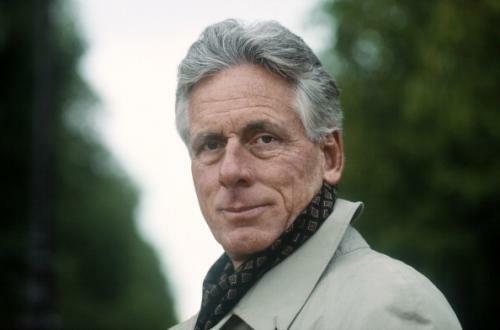 Thomas McGuane takes us to Montana this week on the SSMT website. I have to say the New Yorker fiction podcast introduced me to the wonderful “Cowboy” and not-quite-as-wonderful-but-still-very-good “Ice” from the Gallatin Canyon collection. So I checked this book out with high expectations. Pretty big disappointment, all told. It plays like one of those albums with two killer hit singles and a bunch of other fluff. Case in point? The title track, today. Moments later the man asks Louise if her husband is remarried. Seriously? This subject hasn’t been broached yet? Over the course of years? I get that a good part of the story is about this guy’s inability to communicate, but come on. And just as one more negative aside: you probably don’t want your main character to quote Steve Urkel at the climactic moment of the story. The characters flop around lifelessly for 15 pages and then very suddenly a major bit of action takes place. It’s actually pretty exciting. I don’t think it makes up for the story’s flaws, but the contrast between inaction and action is fairly stunning. And that’s quite a trick on McGuane’s part.